An unsupported video type or an invalid path error was previously reported as a problem with Internet Explorer. If the default browser is set to Chrome instead of Internet Explorer 11, any type of video display will work correctly. Some servers do not have an associated MIME type to support MP4 files. They cannot play MP4 files. To correct this, you must configure the MP4 MIME type in IIS. 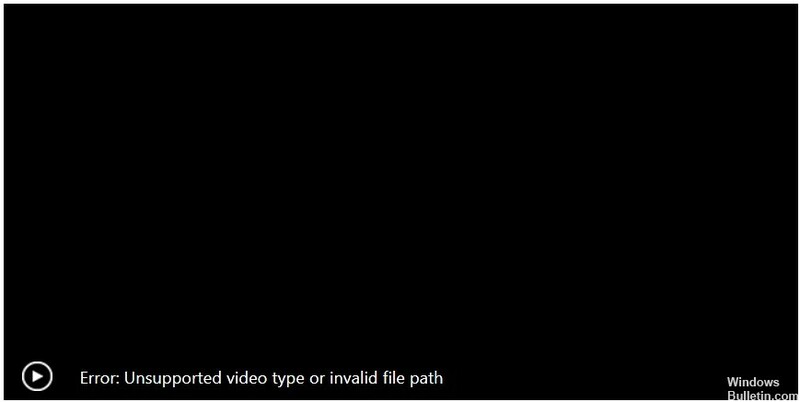 This tutorial will guide you through the MP4 MIME type configuration process in IIS to resolve the error’Unsupported video type or invalid file path’ in Windows 10. Clearing the browser cache is always a good first step for any problem with your Internet browser. You can learn how to clear your computer’s cache by following our instructions here. 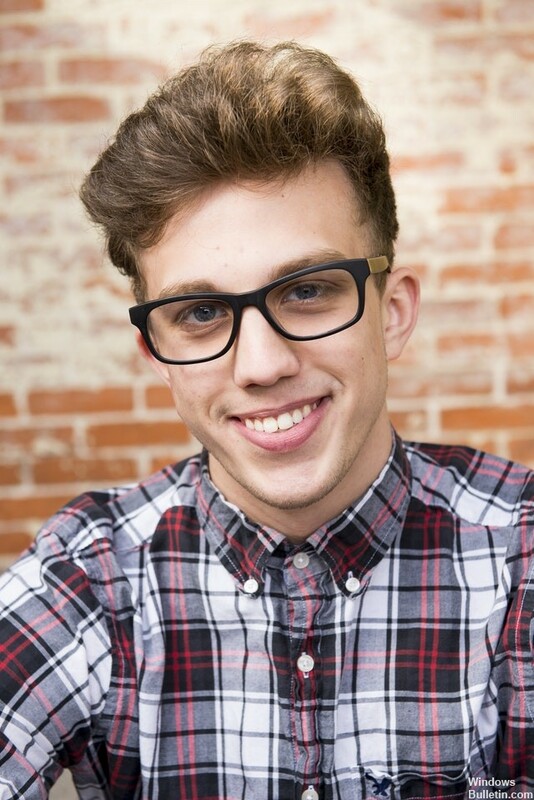 Depending on your organization’s security settings, you may need to contact your local IT department for assistance. They can also help you update your browser if necessary. We also recommend that you use InPrivate Browsing in Internet Explorer. 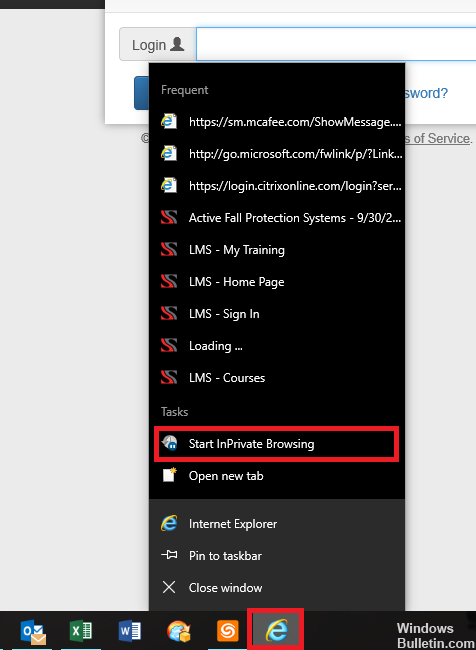 To do this, right-click on the Internet Explorer icon and select “Start private browsing”. A new window opens in which you can log in again and start the training. Open the Control Panel and go to’Programs’ >’Programs and Features’. In the “Programs and Functions” section, select “Enable or disable Windows functions” and check the box that is checked with this option. Then select Web Management Tools and expand the menu to find the IIS Management Console. Select it and click on the “OK” button. Then wait a few seconds for Windows to make the desired changes. Configure the MP4 MIME type in the IIS. Go to “Administration Tools” under “Control Panel”. Then click on Internet Information Services Manager in the list of menu options. The action, once confirmed, opens the IIS console. 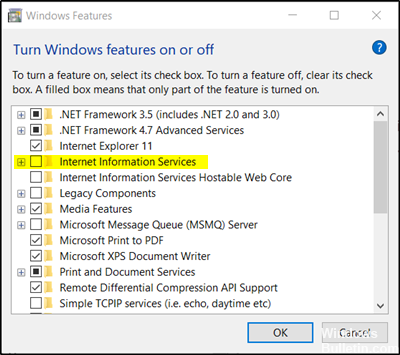 In the left pane, click on the name of your IIS server. This activates several options in the central detail area. Double-click on the icon labeled’MIME Types’. An “Add” link option immediately appears in the right pane. Click on the link to open a configuration dialog box. Now enter ‘.mp4′ in the’File name extension’ field. Also type’video/mp4′ in the’MIME Type’ text box. Click on the “OK” button. You can also solve the problem by disabling all hardware enhancements for Conexant Smartaudio HD. Right-click on the speaker icon in the lower right corner.